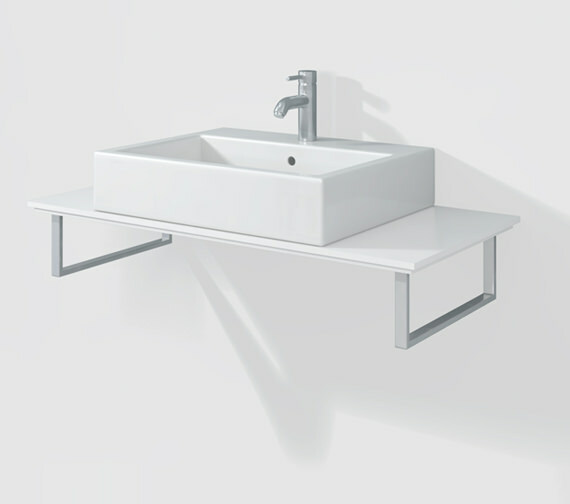 The Happy D2 Back-to-Wall Console is a handsome piece specifically designed with 1 Cut-Outs for installing two countertop basins. Manufactured from superior quality materials, it is presented in beautiful finishes and moulded for a fashionable look that makes it most ideal for sophisticated decors in similar tones. 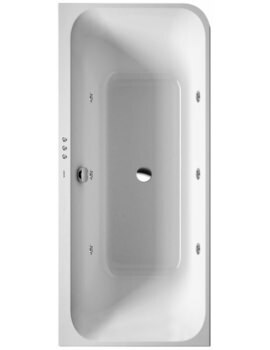 Go ahead and make your selection of finish and size depending on your needs and create the wash station you desire. Get a 5-year warranty on this offering from the manufacturer. 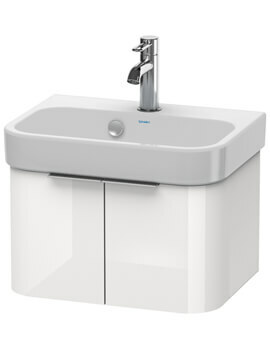 The matching Duravit Washbasin can be also ordered online at a delightful price. 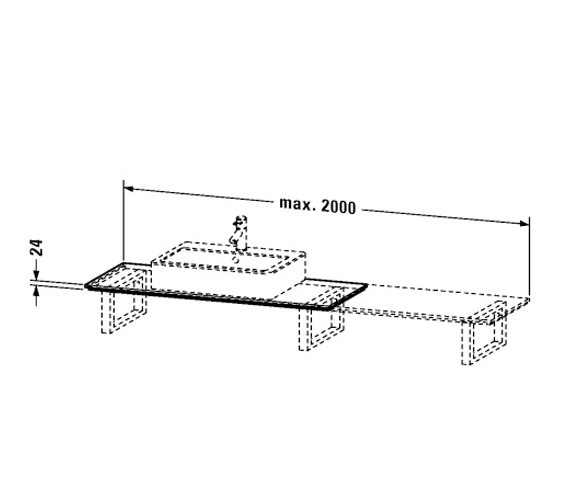 Note: Please note if width and finish is not selected by default 800mm console in white finish will delivered. 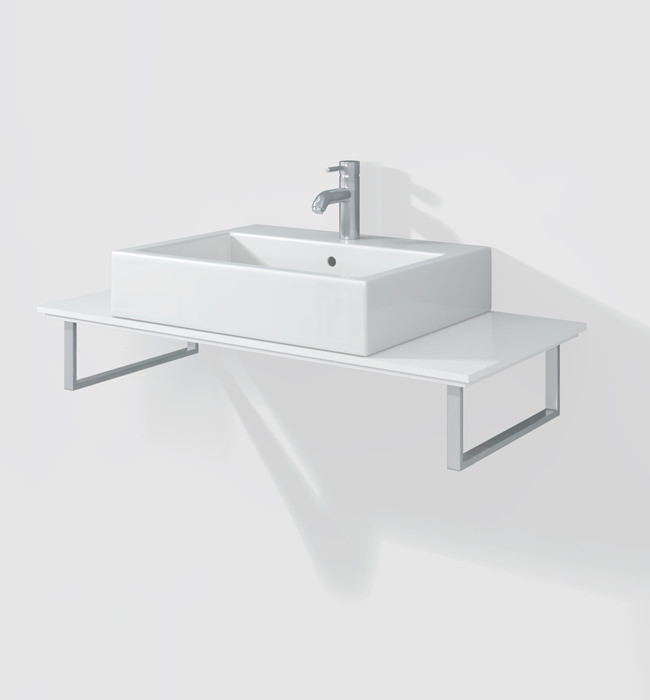 Please note the basin shown is not included, for basin please refer Duravit washbasin. Console is suitable for Corner Left, Corner Right and Niche installation. Please select the appropriate installation position. Image shown is for illustration purpose only. Choose from the various finishes to suit your bathroom decor. Please note Image shown is for illustration purpose only. 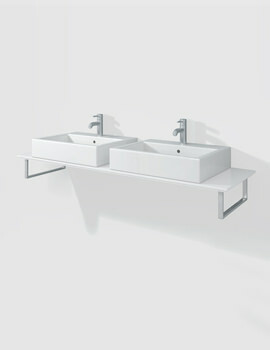 To get a tailored custom look, Duravit bring in this variable width consoles. 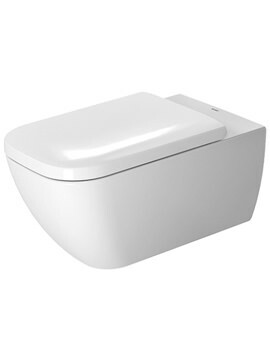 To make installation hassel free, Duravit bring in this optional Console supports. Please select the appropriate.